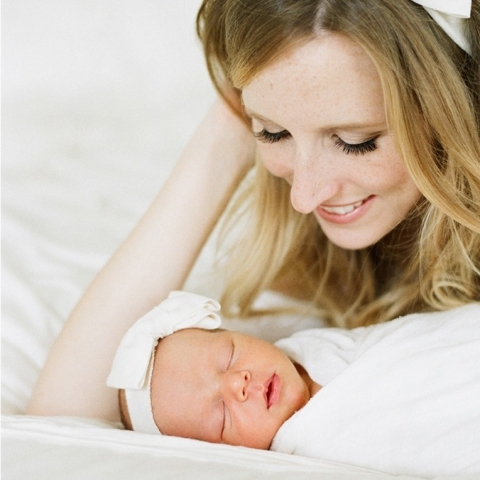 In 2012 I took a leap of faith, rented a photography studio, and started a mother-daughter-portrait business. At the time I thought I was passionate about photographing moms with their children but it wasn't until February 21st, 2014 that my passion was truly sparked. On that morning, I secretly went to Rite Aid and bought a pregnancy test. The moment I saw 2 pink lines my heart changed forever. I would never photograph a mother with her child - her baby - the same way. I will never forget the moment they put that slippery, naked baby on my chest. My husband, Jacob, said, "You call it," so I flipped her over and gasped, "It's a GIRL!" We were so in love. Less than 2 years later we welcomed sweet Sadie into our family with another "It's a GIRL!" moment. Sitting in the hospital room, realizing we had TWO perfect girls wearing matching bows was one of my favorite moments of my life and photographing sisters together would never be the same. 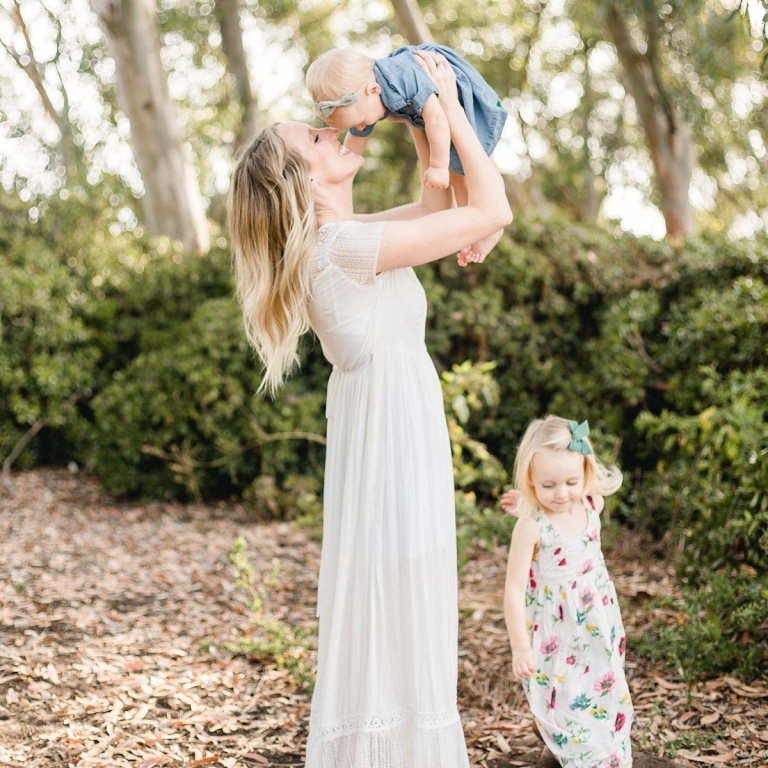 I love every moment of this beautiful, crazy life of mom-ing and working and creating beautiful portraits for my clients. Learn more about the experience I offer here.